Amid today’s proliferating instant-communication channels, one form has emerged as the most effective way to communicate—a brief, polished, live-audience video talk. Since taking over TED in the early 2000s, Chris Anderson has tapped the world’s most brilliant minds to share their expertise on myriad subjects. Anderson discovered early on that the keys to getting an audience to sit up and pay attention are to condense a presentation into 18 minutes or less and to heighten its impact with a powerful narrative: in other words, to tell a terrific story. 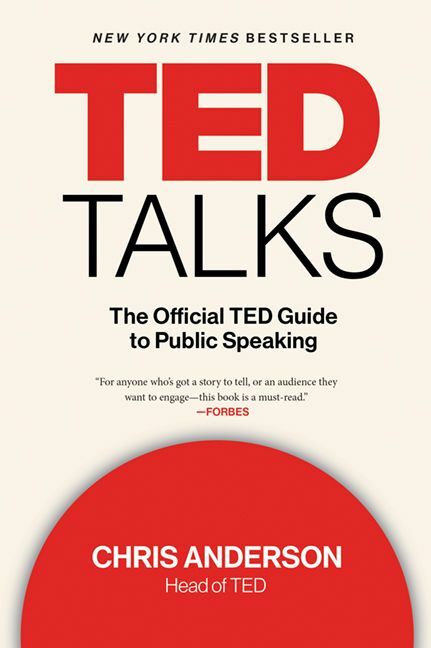 TED Talks is chock full of personal presentation suggestions from such TED notables as Sir Ken Robinson, Mary Roach, Amy Cuddy, Bill Gates, Elizabeth Gilbert, Dan Gilbert, Matt Ridley and dozens more—everything from how to focus your speech’s content to what you should wear onstage.  This is a lively, fun read with great practical value, from the man who knows what goes into a great speech. In TED Talks, Anderson pulls back the TED curtain for anyone who wants to learn from the world’s best on how to prepare a top-notch presentation. Chris Anderson is the curator of TED. Trained as a journalist after graduating from Oxford University, Anderson launched a number of successful magazines before his attention to TED, which he and his nonprofit acquired in 2001. His TED mantra, “ideas worth spreading”, continues to blossom on an international scale. He lives with his family in New York City.